Stick it! 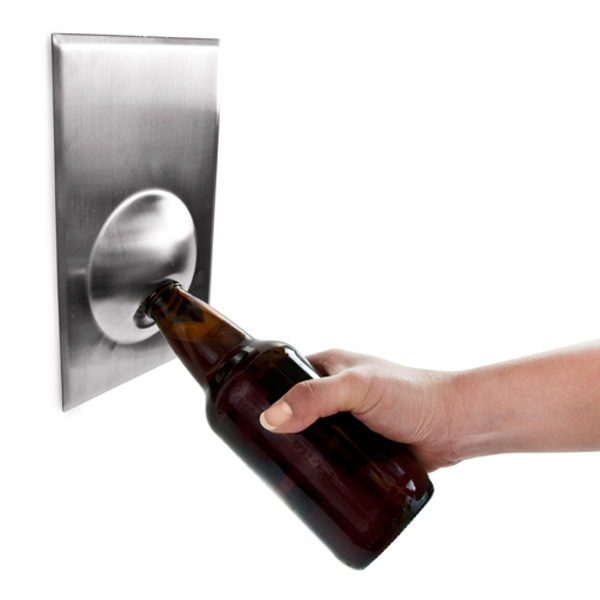 Magnetize while you maximize the function of this heavy duty bottle opener. Stick it anywhere - fridge, grill, cooler, or boat!